OK big week on the gigs after an actual Friday night off last time round. On Sunday it is what I can say without doubt is my favourite gig of each and every year (well the last 3 anyways when I’ve managed to wheedle my way in). That is Auckland International Cultural Festival at Mt Roskill War Memorial Park. As is my way I will be playing in between all of the acts on the Music Stage, between 10am and 5pm. Around 12.20 I’ll be giving it a 20 minute set but otherwise it will be a selection of the bery vest from all over the glob in snatched 5 minutes between acts. 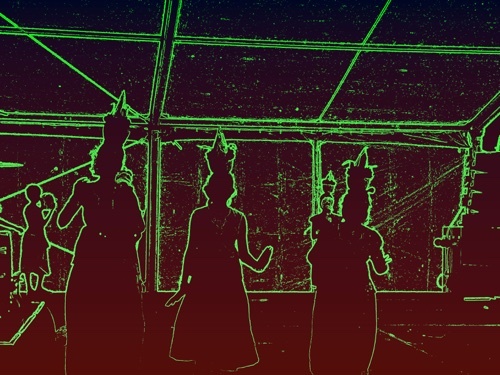 There’s over a 100 food stalls, more wholesome national pride, costume wearing, singing, dancing and good vibing than is possibly even imaginable and given recent events of unmitigated babylonianishness – a chance to restore your soul, boost up your health settings and recalibrate your strictly love explosion. See you there, except I probably won’t as I’m sequestered side of stage for maximum stealthy musical missives. 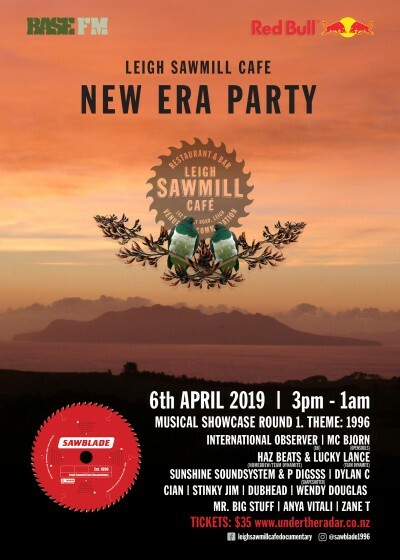 On Saturday I’ll be headed up to Leigh Sawmill for the unfeasibly large lineup celebrating the New Era and helping raise some pingers for the upcoming documentary. See below. I will be playing betwixt 7&8PM right before International Observer and bang on sunset o clock, will be coming up with something spesh for that…..